Oh Yes, We Have Entertainment For You!!! Relax in our comfy leather lounge seating and challenge your mate to a game! Cards Against Humanity is a party game for horrible people. Now version 2.0! Over 150 new cards since the last version. A one of a kind card game experience designed to be played with those you know, or wish to know better. 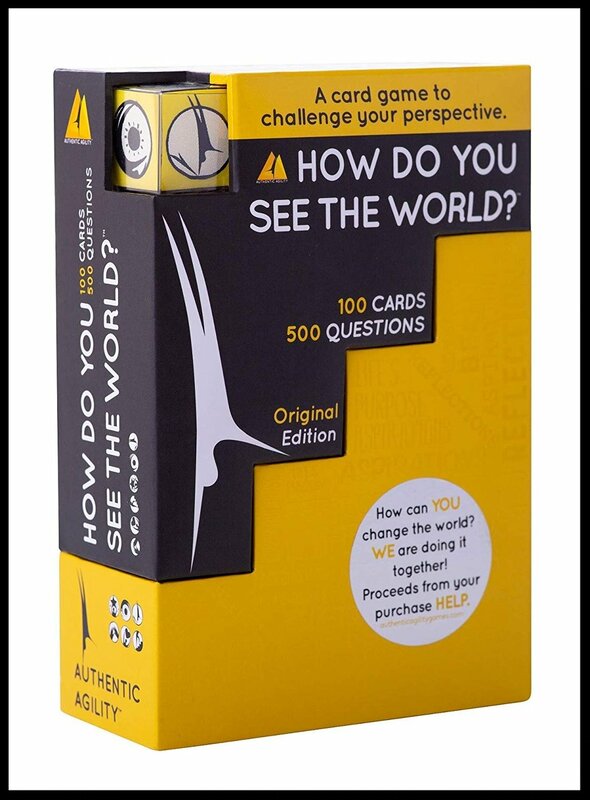 Great as an ice breaker or a gift for students, friends, family or colleagues. 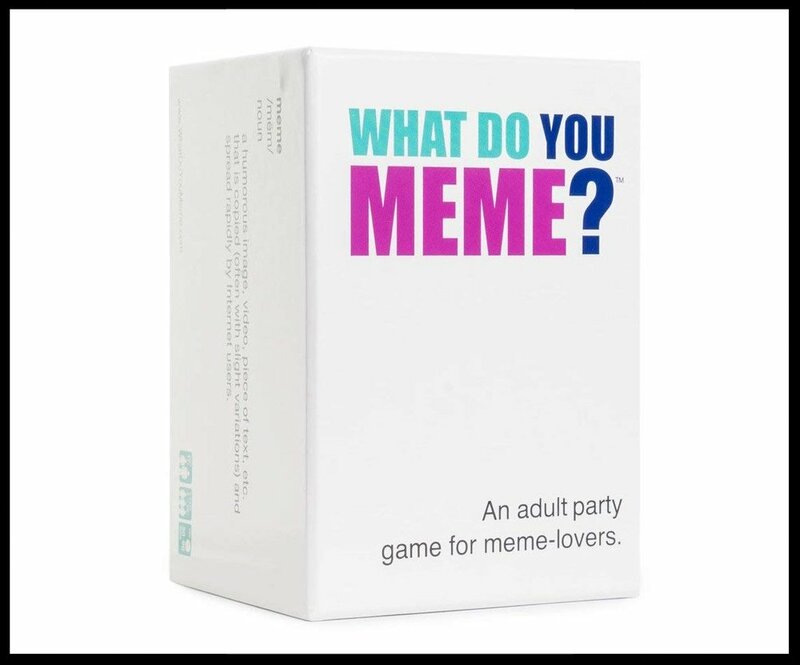 Easy to play, and evokes fun and surprising answers! A great ' Get to Know You ' Game for home / office / meetings ! Contains over 500 questions printed on premium playing cards (thick with gloss finish); includes foam dice, instructions and keepsake box. Find us on social media and on the web for more interesting info! From 4 Specialty Moonshines on tap, over 50 moonshines offered, Craft Cocktails and Local beers, our line up is a happy one. Card games, in house piano, chess, and bingo will keep the energy fun. 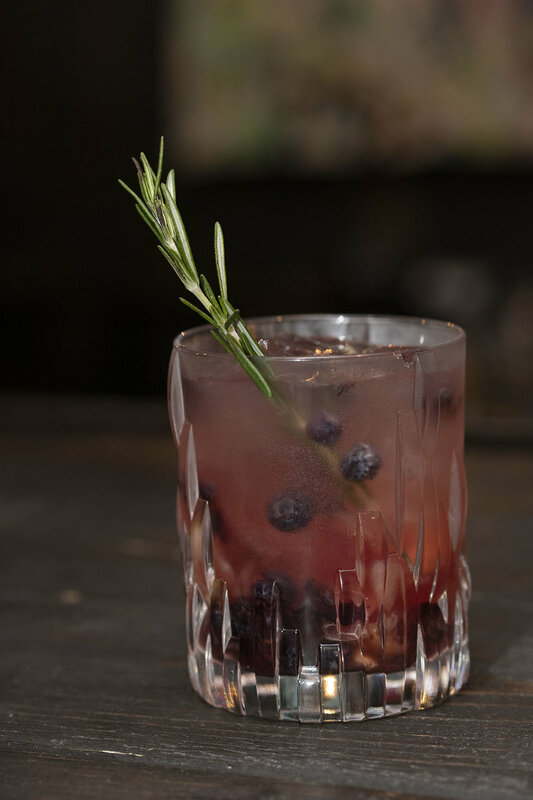 We are looking for well polished, professional servers, bartenders and cooks. Bartenders, please have a minimum of 2 years experience.